” About Adverts contribute towards site running costs, but currently may not fit with the site ethos. We will continue to work on a solution. This page tells you a little bit about myself, what inspired me to put this website together, and whether I practice what I preach. The motivation to build the website was my constant distress at the ongoing cruelty and suffering that humans put animals through on a daily basis. It made me feel despair and helplessness because I felt I was not able to help these animals in desperate need as much as I wanted to. Like many people, I desperately wanted to do as much as I could to help, but did not have enough disposable income to donate much, so felt I could do very little. That is why I decided to look in to finding as many different ways as possible to help stop animal cruelty and suffering, suitable for anyone, no matter how little money they had. I also wanted to have a section on the website to raise awareness of the massive scale of suffering animals experience every day throughout the world, so that people realised just how much animals need our help. Many people are completely unaware of the horrors that are happening to animals at the hands of humans every single second of every day. Another section of the website is dedicated to information about pet adoption, fostering and sponsoring. This is because there are huge numbers of pets abandoned by the owners they loved and trusted, every year. The pets in animal pounds, that aren’t lucky enough to get life saving spaces in rescues, must go to their deaths feeling so frightened, alone and unloved. That breaks my heart. For much of my life I have felt so much empathy with animals that I have desperately wanted to save them from suffering. I was also interested in Art and Design, and earned a BA Honours Degree in the subject. I tried to base as much of my degree work as possible around the subject of stopping animal cruelty. 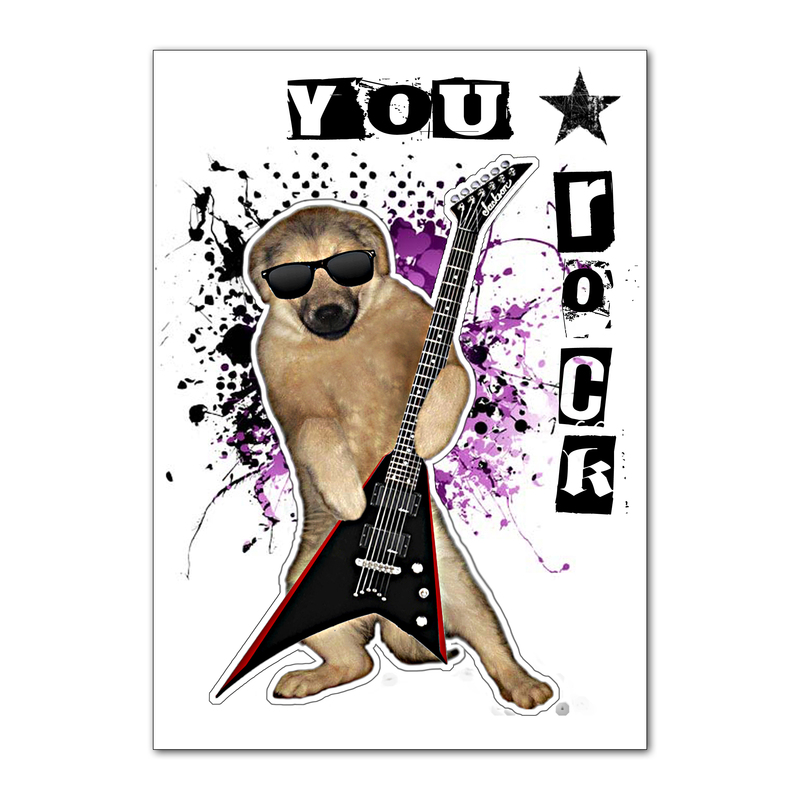 I wanted use what I had learned in my degree to help animals, so I have designed a range of greetings cards to help fund raise for animal rescues. I have also designed a range of T-shirts where the wearer can spread awareness about animal cruelty just by wearing the T-shirt. The cards and T-shirts can be found in the Fundraising Store, along with many other fundraising items. For a number of years volunteered with my local animal rescue, but since a chronic health condition unfortunately made me too unreliable to be much help there. I knew I needed to find otheer ways I could continue to help animals, so I turned my attention to helping different animal rescues fund raise, mainly online. I am still doing that now, and help/have helped animals in other ways suggested on this site too. to see how, read the section below. When I’m well enough, I visit animal charity shops, looking for items suitable to donate to online fundraising events that animal rescues run on Facebook. I donate some of the fundraising store items from this website to them too. I also buy from these animal rescue fundraising events all year round, and give the items I have collected as gifts to friends and family on special occasions. In addition, I am the admin for a number of groups on Facebook where animal rescues promote their fundraisers. A link to these auctions, sales, draws, and other fundraising events, can be found on the charity gifts page. 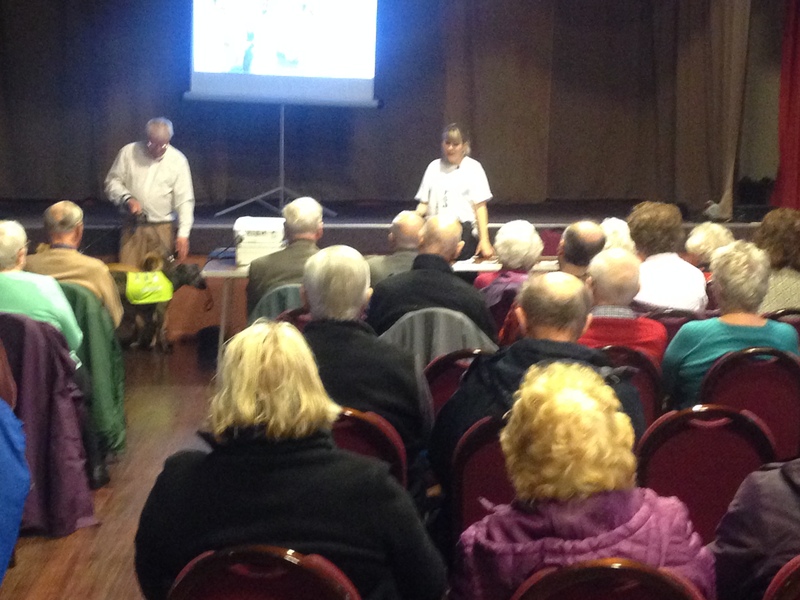 I am registered with the Home check Volunteer pages and groups on Facebook, and I have carried out a number of home checks in my local area. These home checks are done for rescues all over the UK and abroad, and they make sure their animals go to good, safe homes. Before I became too often unwell, I was registered with Animal Transport Volunteer pages and groups on Facebook. This is where people offer to transport a pound dog or cat (or other rescued animal) part of a journey. Their journey may be from the pound to a life saving rescue space at an animal rescue, or from a rescue to its new forever home. Without these volunteers, many animals’ lives would be lost. 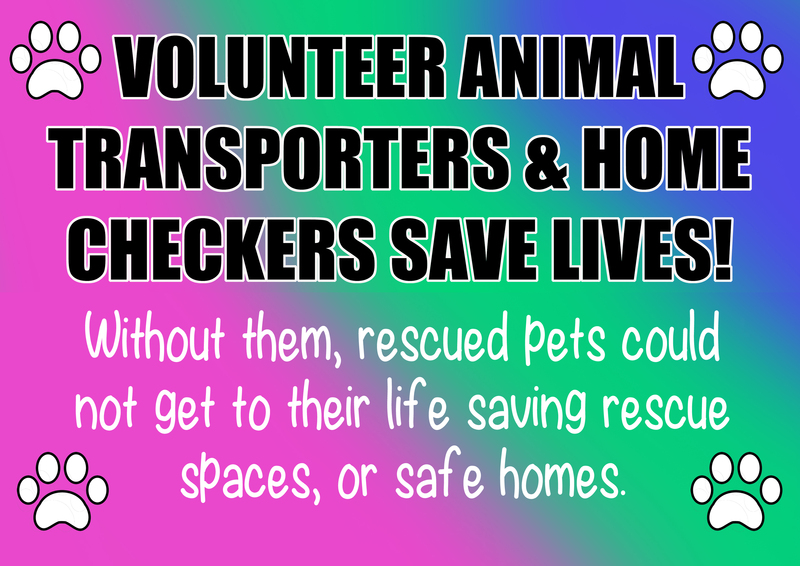 For details on the home check and transport volunteer Facebook pages, see the Animal Volunteer page on this site. Below: Me doing one leg of a journey to transport a dog to safety. I crosspost animals who are on death row in local authority pounds on social media sites such as Facebook, trying to help find elusive rescue spaces for them that would save their lives. If more people fostered and adopted pets, and fewer people bought pets on a whim and then abandoned them, more life saving rescue spaces would be available and fewer pets would be put to death. On social media sites I sign and share campaign posts and petitions, as well as other posts that raise awareness about animal suffering and what to do to help stop it. 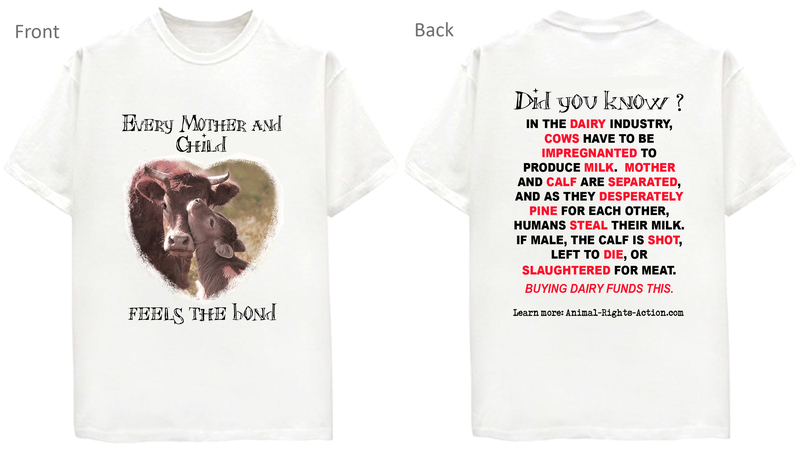 I wear clothing items, and carry accessories, with information on them that spread awareness about animal cruelty, some of which are from this site’s fundraising store. I sell items on eBay For Charity to raise money for animal rescues and charities. I donate used ink cartridges, and stamps, to help animal rescues and charities raise funds. I donate clothes and bric-a-brac to animal charity shops. Even damaged clothing can be used by some animal charity shops to raise funds by selling them to textile merchants. Some animal rescues have volunteers who use damaged or worn clothing to make items for the animals, or items to sell in aid of the rescue. I also donate new or unused items to animal rescues for them to use as tombola and raffle prizes on their fundraising stalls. 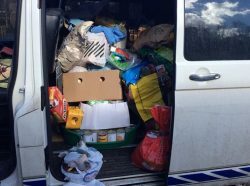 Image: A van load of supplies being donated to dog rescues in Eastern European countries. I volunteer as a fund raiser for a local animal rescue when I am well enough, and organise for food, coats, leads and other items to be donated and transported to very poor rescues in Eastern Europe. These rescues struggle to survive every day. Many are genuine, but be on the look out for scammers too. I fostered, and then adopted, a Staffordshire Bull Terrier (the softest breed ever!). 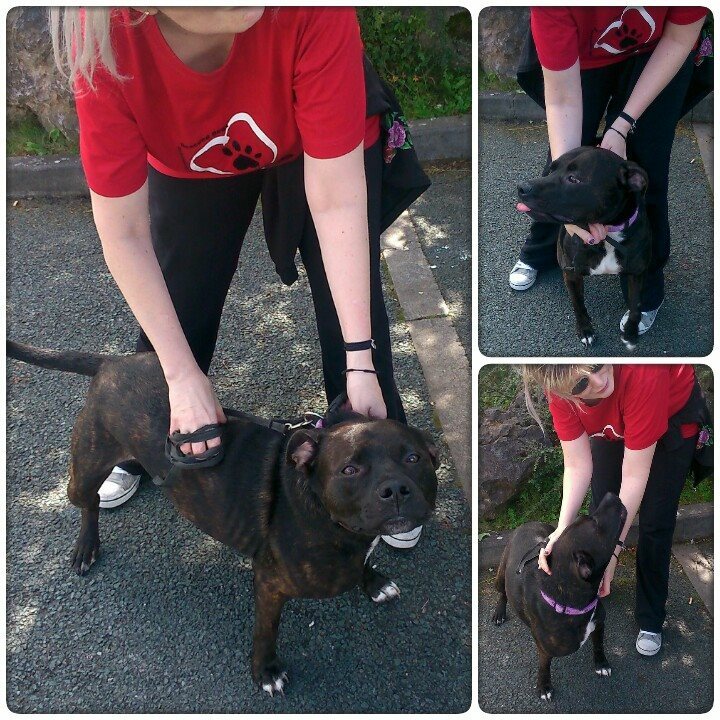 I also fostered a Staffie cross to save him from death row in a UK dog pound, and another staffie cross. Without the fantastic cross-posters and animal transport volunteers, the dog I fostered, and many others would not be with us today. 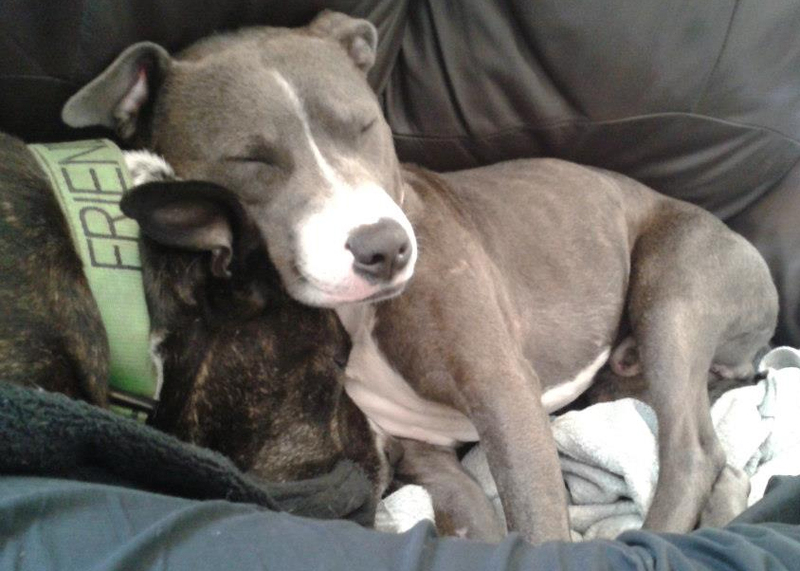 Image: My first foster dog, a dog rescued from death row at a dog pound, frightened and confused, snuggling into my adopted dog. I am a member of a number of groups where people sell animals. On social media sites where it is against their policy to allow selling of pets on their site, I report the posts where the site allows. When people post saying they want to buy a puppy or kitten, I respectfully ask them if they would consider a rescued pet. I tell them about how they would be saving a life because them adopting would make a life saving rescue space available. This could go to one of the many pets in local authority pounds that will otherwise be put to death after the short period they are allowed there. When people advertise their pets for re-homing on social media sites either free or for a low price, I respectfully let them know about the dangers of re-homing on social media sites. I encourage them to re-home through a reputable rescue that does thorough checks on potential adopters so that they know it is a safe home for the pet. When doing it, I have to be careful not to make anyone feel affronted, otherwise the message is lost and all they think about is how affronted I have made them feel. It troubles me when people kill insects they see as pests in their home. Imagine giant aliens coming to earth and thinking that we are so small and unintelligent compared to them, crushing us won’t cause us pain or suffering. These “pests” are just going about their business, trying to survive, and do not know they are annoying people. A humane, cruelty free way of repelling them to prevent the problem occurring in the first place is the perfect solution. We had problems year after year with ants in our kitchen. We would gently scoop them all up and put them out the window all throughout the day. This took A LOT of time because there were so many of them! We followed the advice of keeping the kitchen free of crumbs and spillages, putting talc/baby powder around the edges of the room, and spraying essential lavender or peppermint oil, diluted with water, all around the room and the areas they entered (but not directly on them). We even put trails of food for them leading away from the house. The lavender oil and water mixture spray seemed the best, and the food trails may have helped a bit, but those only worked for a year. The next year the ants were not affected by those measures. That’s when I looked into the plug-in pest repellers. I looked on Amazon so I could read all the reviews, and did a lot of research. I was very unsure about investing in one, because the reviews could vary so much from one person to another. I learned that the best ones had both ultrasonic and electromagnetic technology, and would vary their patterns so that the unwanted visitors did not get used it. 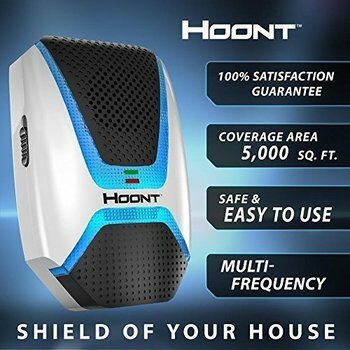 I was made even more unsure about whether buying one would be a waste of money or not, when I read that there is no conclusive scientific proof that these gadgets work. When I decided on which one to buy, I was still full of doubts. However, it turned out to be one of the best things I have ever bought! Within DAYS the majority of the ants had gone! The odd one would wander in now and again for a while, but since then, absolutely nothing! We still see lots of them outside the house, but they don’t come in anymore. I want more people to know about these brilliant repellers so that it can be a happy, cruelty free ending for the ants, or other pests, as well as for the people. This is the one I bought. Probably the one things with the biggest impact I have done to help stop animal suffering is moving from a vegetarian to a vegan diet. It has involved me trying a lot of different vegan food products for the first time. I have documented them, along with reviews saying what I thought of them, in a Facebook group. I hope it will help people know what is available in the UK in the way of vegan convenience foods. I am still continually trying new vegan products. Anyone is welcome to join the group. The iChoc White Nougat Crisp vegan chocolate bar (also sold as the brand Vivani) is very nice, but I find it is a lot nicer when gently warmed for a while – I tend to sit on it for a bit before eating it! It slightly starting to melt before you put it in your mouth makes the whole experience more enjoyable and this chocolate bar taste nicer. I so often find vegan chocolate is not sweet enough for me, so was glad to find this sweet bar. Plamil So Free Chocolate Orange Spread is delicious, and in my opinion it is very near in taste to Terry’s Chocolate Orange. It is melt in the mouth, and sweet enough for my sweet tooth, whereas most vegan chocolate is not. Mr Organic Chocolate & Hazelnut Spread is the closest I have found to the taste of Nutella. It is not quite as sweet but I still find it delicious. I have always struggled to find a concealer the right shade for my fairly pale complexion. I knew the Rimmel concealer stick in the ivory shade was the right shade for me, but I refuse to purchase Rimmel products because they are not vegan/cruelty free. The Beauty Without Cruelty (BWC) pencil in the “Fair” shade is the best vegan and cruelty free concealer I have come across for my skin. I only wish it was available in a twist up pencil form or in a concealer stick and pan-stick form. I wanted to find a cruelty free and vegan face cream with a high SPF because a high SPF is the only way I know that is scientifically proven to slow down ageing. I have found it hard finding one that will not leave my face looking shiny and greasy, and that do not irritate my sensitive eyes too much. I tried a number of different vegan products which promised a matte appearance, but came up against problems with them. One was a gel but it was not good for putting make up over, and another started off with a matte appearance, but my face quickly became very shiny indeed. That one was the most expensive too! Another felt very dry and little bits of the product would roll up into tiny bits between my hand and my face while I was still putting it on. It took me forever to brush and pick all the bits off my face and hands. 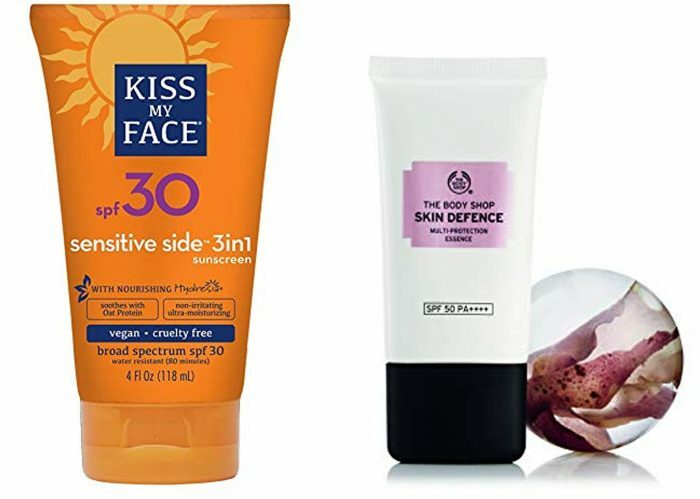 The two I settled on using regularly, that I felt were best overall, were Kiss My face 3 in 1 Sensitive Side SPF 30, and The Body Shop Skin Defence Multi Protection Essence SPF 50. The Kiss My face cream leaves a sheen, but nothing that a bit of make up can’t cover, and The Body Shop cream soaks in so well after a few minutes that you can’t see any trace of it left.